Turkish police were called to Trabzon’s Santa Maria Catholic Church on Sunday morning (4 February) to examine a smouldering device spotted in the garden by alarmed church staff. After discovering a partially burned homemade pipe bomb, which had failed to explode, local authorities promptly checked the church’s security camera footage. 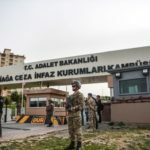 Although they enquired around the surrounding Iskenderpasa neighbourhood of the Black Sea coastal city, no evidence was uncovered to identify a possible suspect. Significantly, the incident took place the day before the 12th anniversary of the murder of Santa Maria’s parish priest, Italian Fr. Andrea Santoro, shot dead while kneeling at the church altar after Sunday mass on 5 February, 2006. But the Trabzon bomb scare was just the latest in a steady succession of threats and violent incidents targeting Christians over the past year in Turkey. Against Turkish Protestants alone, reported attacks in 2017 ranged from broken church windows and Islamic slogans inscribed on a church wall to stolen or torn-down church signs. They included death threats against church leaders – shoved under a church door, or one mailed to a Christian radio station. A partly burned New Testament was left in front of one Izmir church. In some cities, various public institutions again hung up antagonistic banners near the end of the year, opposing local Christmas and New Year’s observances. In their annual report on human rights violations, released on 30 January, Turkey’s Association of Protestant Churches blamed many of last year’s attacks on increasingly provocative reports appearing in national, local and social media outlets, reminiscent of similar slander propaganda just before the April 2007 “Malatya Massacre” of three Christians in southeast Turkey. Hate speech against churches and their leaders, sometimes linking them with terror organisations or foreign countries, appeared throughout the year in print publications as well as over television, the Internet and social media. Although legal cases were opened in four different cities against some of the negative media, local courts rejected Christians’ complaints on the basis of “freedom of the press”. In early December, a Protestant pastor and another church worker in Balikesir received death threats. 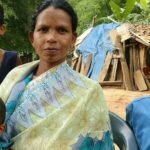 As in similar reported incidents, security forces promptly initiated protective precautions and a local prosecutor launched an investigation. But, typically, the perpetrators are yet to be identified or prosecuted. According to the report, Turkish Protestants who do not have a historical church building like the centuries-old Christian communities face continual problems in establishing their own places of worship. Comprising more than 150 small and large fellowships, the Protestants have only 10 official church buildings, most of them historical buildings. 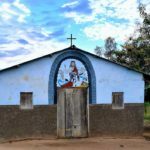 Although they have established some legal status through 36 church “associations” linked with another 30 representative branches, their purchased or rented facilities do not have the legal rights of officially recognised places of worship. Another 25 small groups meet in house fellowships. 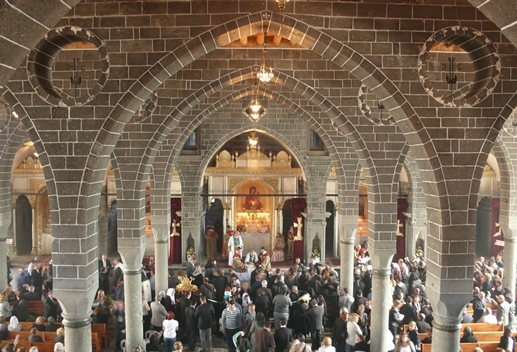 Over the past five years, the Turkish government has started returning some confiscated non-Muslim properties to their previous owners; it has also permitted the renovation of several ancient houses of prayer, including Edirne’s Grand Synagogue and Diyarbakir’s Surp Giragos Armenian Church, the largest Armenian cathedral in the Middle East. Most recently, Turkish President Recep Tayyip Erdoğan presided over the reopening ceremony on 6 January of the newly restored, 120-year-old Bulgarian Iron Church of St. Stephan in Istanbul. In his comments, Erdoğan noted that one of the responsibilities of the state is “to ensure that all can freely practise their religion”. But along with all of Turkey’s other Christian communities, the Protestants are legally prohibited from opening seminaries or Bible schools to train their own religious leaders. 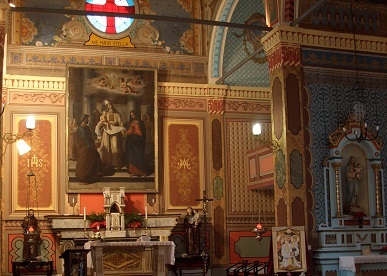 Both the historic Greek Orthodox Church’s Holy Theological School of Halki and the Armenian Apostolic Church’s seminaries have been shuttered by government decree since 1971, leaving these ancient church communities without any way to provide local theological education for their priests and church members. Because of this prohibition, the Protestant churches have been supported by some foreign church workers to assist in teaching, apprentice training and spiritual-growth seminars. In a noticeable upswing from previous years, Turkey’s foreign church workers were last year deported, denied entry into Turkey or refused renewal of their residence permits. Expatriate Christians residing in Mersin, Gaziantep, Trabzon, Izmir, Erzurum, Bursa and other cities were deported or told to leave the country within 10 days after their residence permits were cancelled. 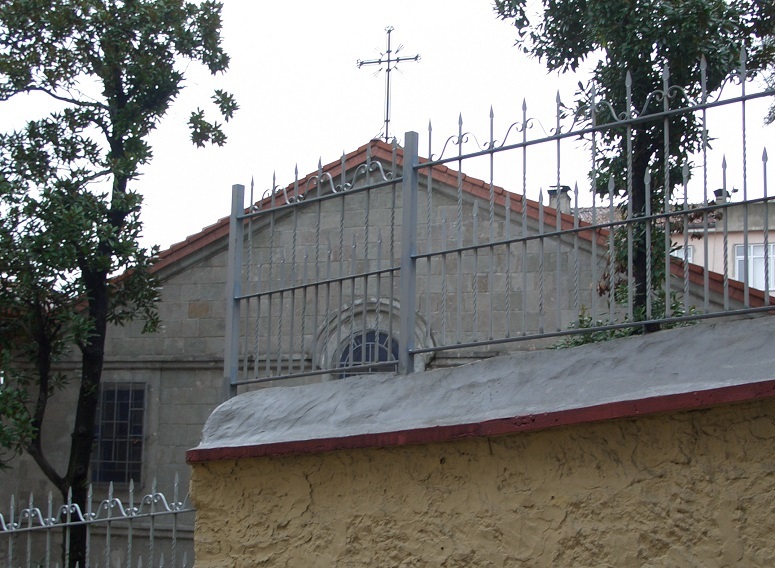 After nearly nine years of Christian ministry in Turkey, South Korean pastor Shinhyung Kang of the Izmir Karsiyaka Protestant Church was fined as an “illegal religious worker” and deported on 25 March. 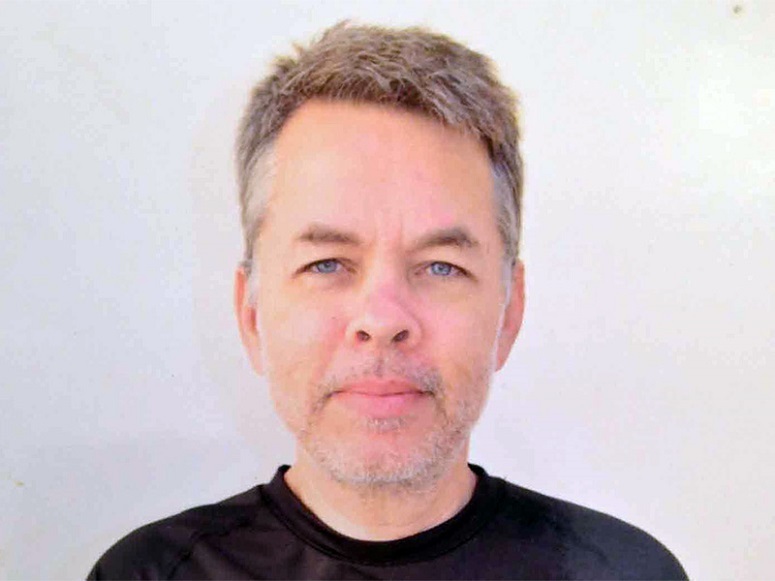 But even more alarming to foreign Christians living in Turkey, US pastor Andrew Brunson of the Izmir Dirilis [Resurrection] Church has been jailed ever since 7 October, 2016. 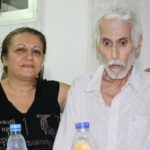 Accused by a “secret witness” of membership in a terror organisation, the pastor had ministered in Turkey for 23 years. No legal indictment has been issued against the pastor, and his court file remains sealed. New written appeals on Brunson’s behalf have been filed during the past two weeks by the European Centre for Law & Justice before the Council of Europe and the UN Human Rights Council, calling on Turkey to abide by its international commitments to respect and apply fundamental human rights and religious freedom. 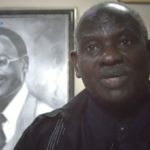 Despite Protestant concerns over unchecked hate speech, violent incidents and unresolved legal issues for its congregations and church leaders, on a positive note the report encouraged government and public institution dialogue, which it declared would go a long way towards overcoming prejudice and solving problems. “Those experiences that have been lived out show that when the channels of communication are open, many problems are quickly solved,” Turkey’s Association of Protestant Churches said.